A School App that allows you to communicate easily with your School Community utilizing the MAXWELL School App in smartphones and tablets. MAXWELL school app is robust and portable. Is also available on PC and MAC desktop computers. 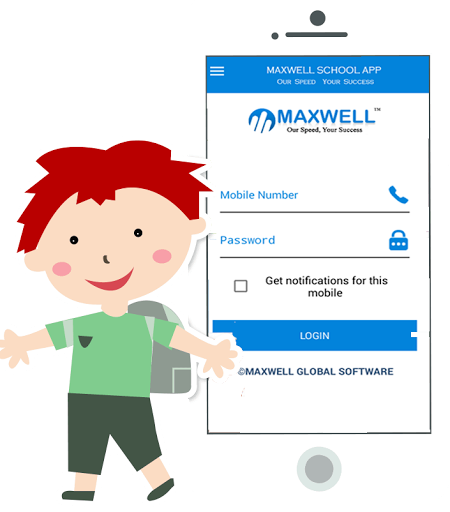 MAXWELL School App is a sophisticated system that’s also used by Government and all leading schools in qatar to deliver relevant information to the community in a safe and private way. MAXWELL School App, the most widely used school app in all leading schools, facilitates school communication, digital school attendance which also manages complex functions such as result, timetable, homework, class work, circular, school updates, class attendance, exam report cards, etc.MAXWELL School App is a revolutionary Mobile / tablet communication tool. Connect Parents, Students, and schools. 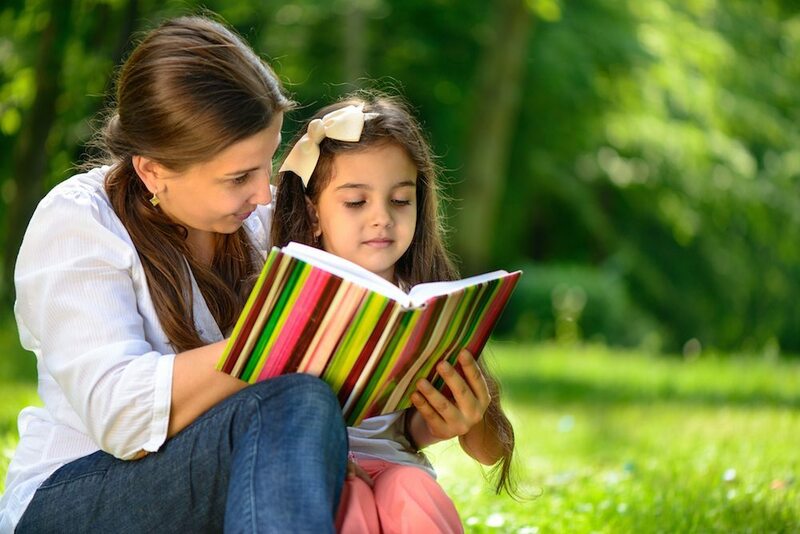 We shows you up to date information about all aspects of your child’s school life and performance. 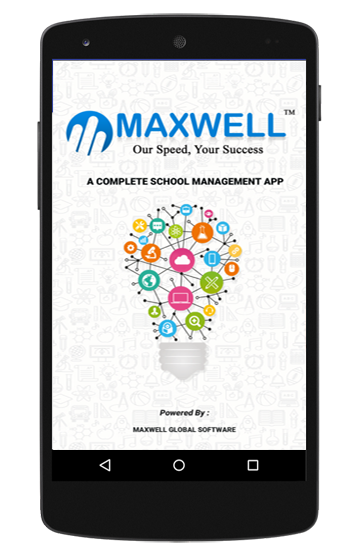 We provide customized school app for you Download Now Take a view MAXWELL School App. 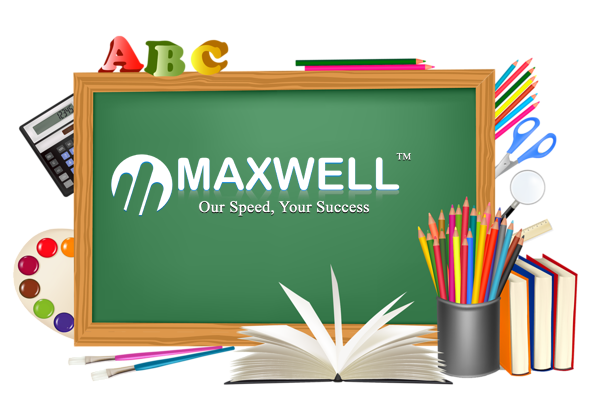 Maxwell mobile app provides school to maintain each and every students profile. Maxwell school app is qatar’s No 1 parent teachers messaging platform.